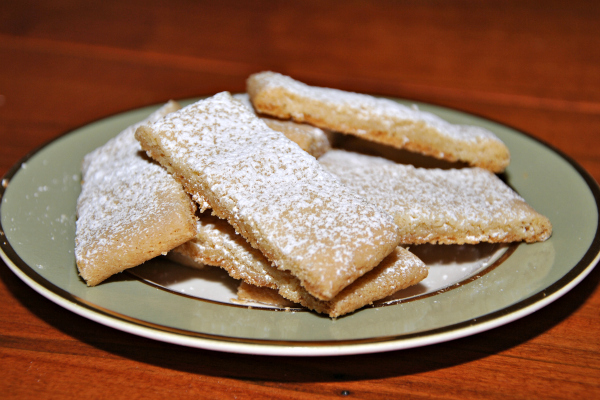 The other day I was looking through old recipe books looking for a dinner to make when I stumbled upon these Swedish Butter Cookies (recipe). 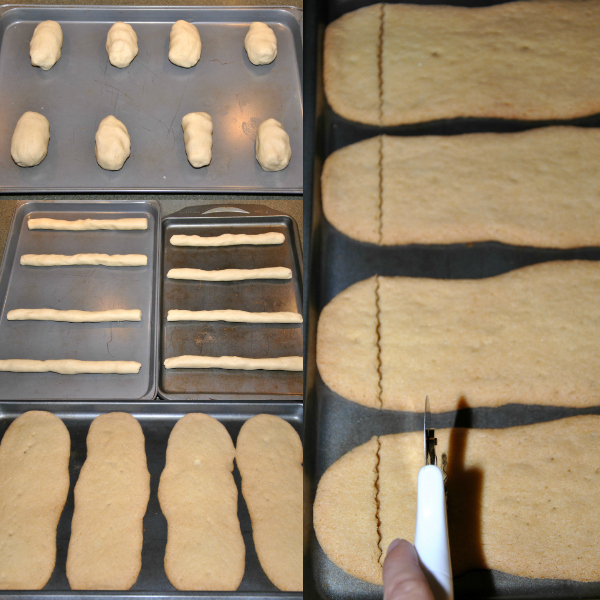 They seemed easy and similar to a traditional shortbread cookie only this recipe called for maple syrup. I was so curious how they would taste with maple syrup that I made them right and was glad I did. The family loved them and requested more a few days later. The recipe I had didn't have photos which made me wonder if I was doing it right so that's why I gave you a little collage photo to guide you along. 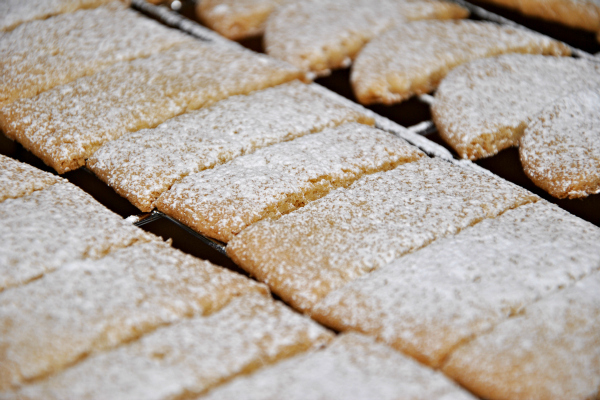 These Swedish Butter Cookies are so yummy that I dare you to eat just one. Butter, sugar, flour, maple syrup, and baking soda-ingredients most of us have in our pantry already so you really have no excuse to not make these Swedish Butter Cookies right? 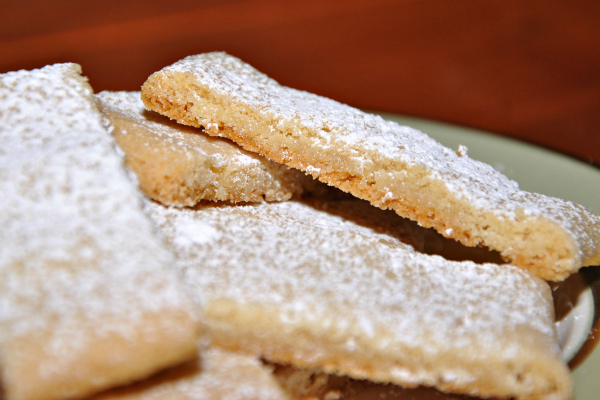 These are so yummy that my mom already requested for me to make them at Christmas time! If you try this recipe let me know what you think.